Kids will appreciate attractions like St. Kilda Beach and Royal Botanic Gardens. Dedicate the 3rd (Mon) to wine at some of the top wineries in the area. 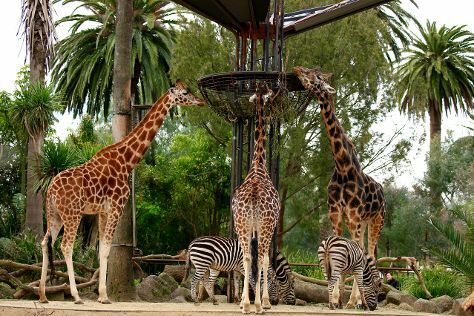 Next up on the itinerary: take in nature's colorful creations at Melbourne Zoo, indulge in some culinary diversions at a local gastronomic tour, learn about all things military at Shrine of Remembrance, and take a stroll through Degraves Street. For photos, more things to do, ratings, and other tourist information, read Melbourne road trip app . If you are flying in from Malaysia, the closest major airport is Melbourne International Airport. In June, daytime highs in Melbourne are 16°C, while nighttime lows are 6°C. Finish up your sightseeing early on the 6th (Thu) so you can travel back home.